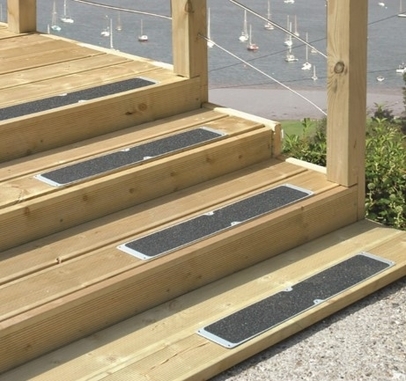 Fencemate® anti-slip plates are the perfect safety solution for decks, steps, walkways and much more! Made from rust-resistant aluminium, with a hard-wearing anti-slip coating, they are built to stand up to the worst the weather can throw at them. 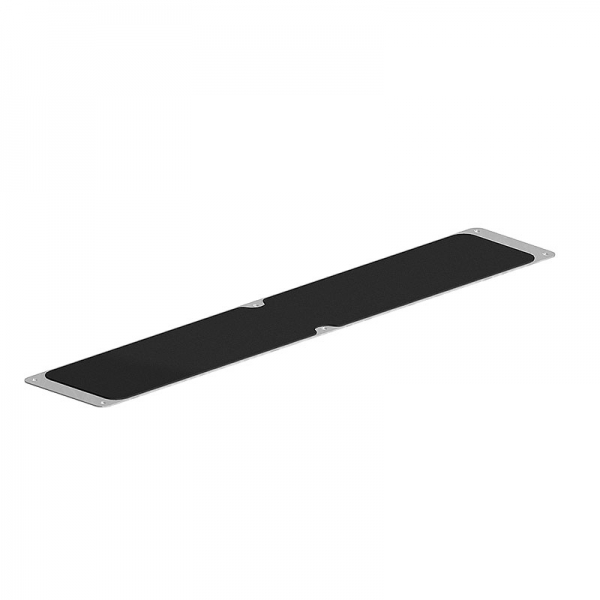 The Fencemate® anti-slip plate comes in three sizes, so there is a solution for every situation! All fixings are included.